Andrew Hudson is a very fortunate young man, but he certainly didn’t think so last July when he was severely injured in a boating accident. The Winter Springs student suffered multiple injuries, including a broken rib, deep lacerations in his left arm that cut a tendon and triceps muscle, a shattered left elbow, spinal fractures and five large gashes across his back. 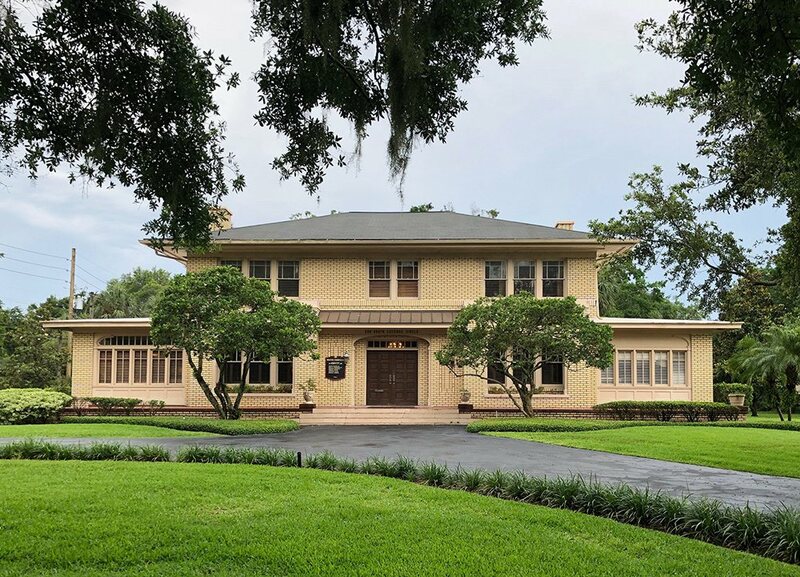 The accident report filed by the Florida Fish and Wildlife Commission said that Hudson was tubing with his brother on the St. Johns River near Fruitland in Putnam County last July when the accident occurred. Their father was driving the boat towing Hudson and his brother in inner tubes when he made some ill-advised maneuvers and turned the boat toward his sons. The father’s actions caused Andrew to get pulled beneath the boat, where he was struck by the hull and cut by propeller blades. Andrew knew that he was badly injured, but while being airlifted to Shands HealthCare Center in Gainesville, he could only think of getting back and competing on the mat. Before his six-hour surgery, he asked Shands surgeons how quickly he would be able to wrestle again. One of them replied that it could be a while, as the propeller came within a centimeter of severing his spinal cord and leaving him paralyzed. He is very lucky indeed, as he recently competed in a wrestling meet for the first time since the July 21, 2011 boating accident that nearly left him disabled. "I am a very lucky person," he said. "I am still able to walk. I am not paralyzed. I am back wrestling, working out and feeling pretty good. My biggest motivation was just to get back to wrestling, get back to good health and do what I do. I tried to get out of the way, but I couldn’t. I am not sure if he was trying to make us fall off or coming back to get us." 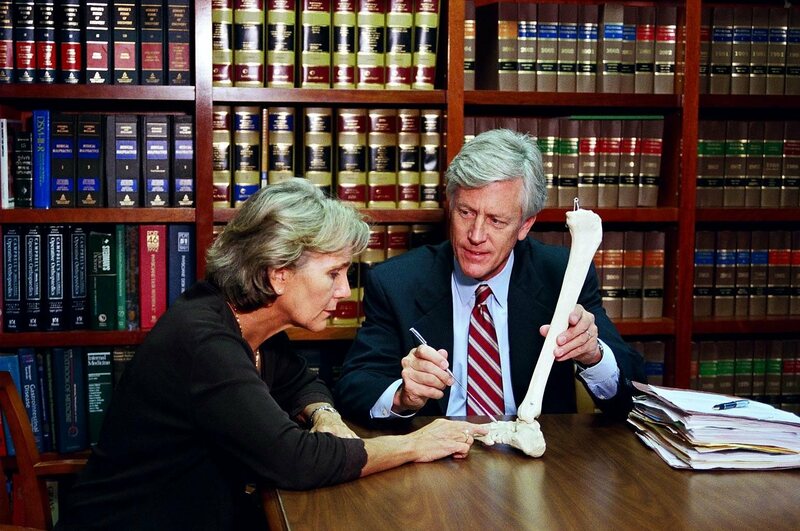 Floridians know that many boating accident victims are not so lucky. In 2010, 79 people lost their lives in boating accidents in our state, and at least 389 suffered injuries serious enough to warrant a trip to the emergency room. While it’s certainly nice to hear good news about a Florida boating accident once in a while, this is the exception rather than the rule. Our state leads the country in numbers of boating accidents and people injured and killed in these accidents every year. 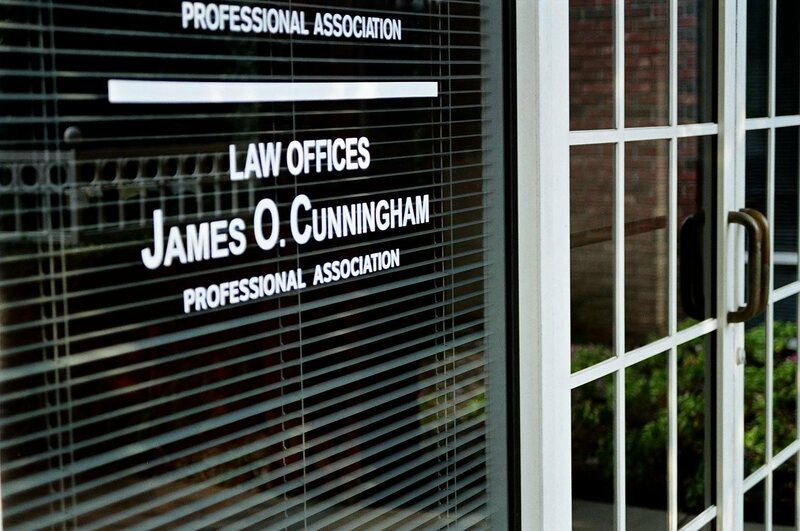 When victims need an experienced Florida boating accident lawyer to advise them and guide them through the legal process, many choose Orlando personal injury attorney James O. Cunningham. 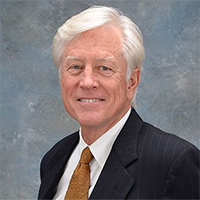 Mr. Cunningham has built a remarkable record of success helping injured people since he began practicing law in 1977, and that experience is essential for helping people receive the fair and just compensation they deserve. 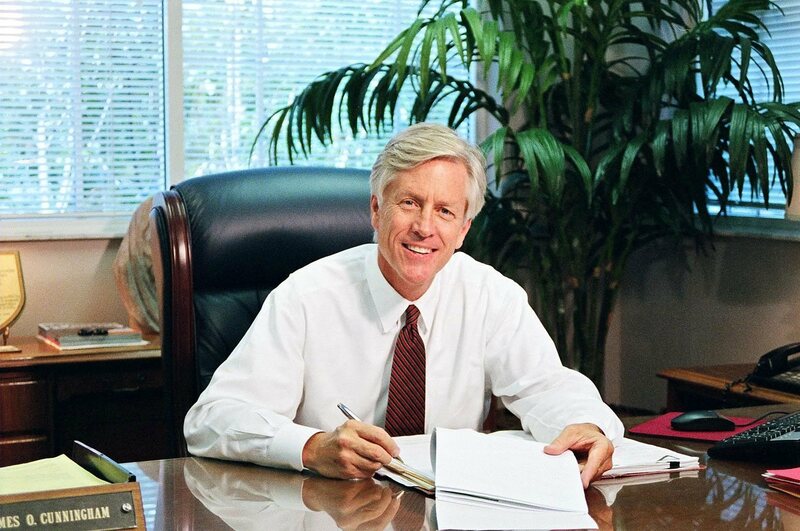 Call 888-425-2004 to schedule a free consultation and get his experience and proven record of success on your side!